Reflections on a Graduate Course: Is Modern Art Spiritual? I’ve been volunteering at the Phillips for more than ten years and have enjoyed the perks that come with it—free membership, preview tours of new shows, holiday parties in the Music Room, and more. However, I had never taken advantage of courses at the Center for the Study of Modern Art until the spring 2013 semester. Phillips Volunteer Coordinator Lisa Leinberger alerted me to the opportunity to audit a course on a topic that interests me: spirituality and modern art. I contacted Megan Clark, Manager of Center Initiatives, and was soon enrolled. I was a little intimidated as I took a seat in the Center’s seminar room with eight graduate students in art history from George Washington University. It had been 50 years since my last graduate seminar, and I was old enough to be the grandfather of these young women—and the father of our professor, Valerie Hellstein, the Center’s 2012-13 post-doctoral fellow. But things quickly fell into place. Lisa changed my shift schedule to accommodate my seminar participation. The GW students soon came to be my fellow students. And Professor Hellstein (“Val”), though setting high performance standards, was friendly, accommodating, and accessible. A highlight for me was an encounter with fellow student Beth Evans when I was at the volunteer desk. We discovered we shared a love of Goya’s The Repentant St. Peter on display in the Music Room. I had written a volunteer’s “Adopt a Painting” paper on it, and, as an intern in the Phillips’s education department, Beth was preparing a Spotlight Talk on it. Later on I attended her talk—it was great! The required readings for the seminar were difficult, and the discussions rigorous—but they awakened an intellectual excitement I had not experienced in years. 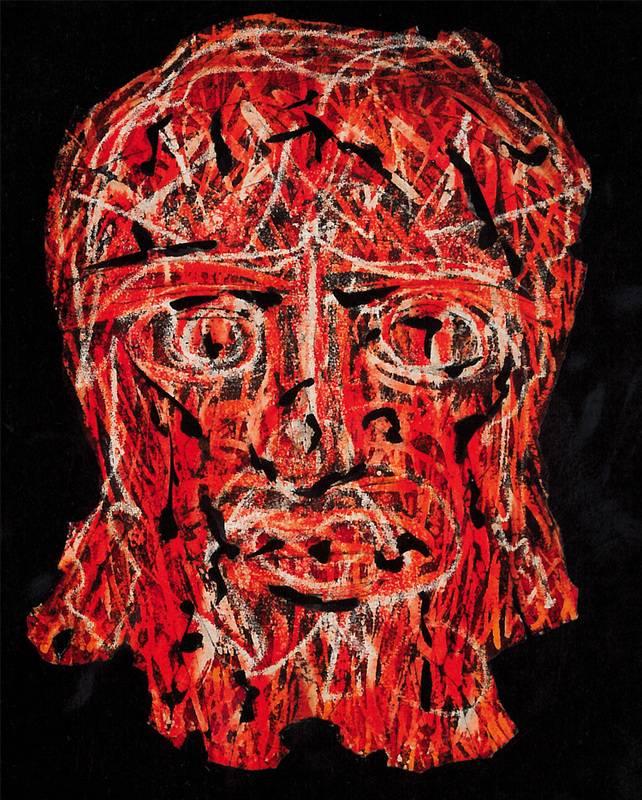 I was not required to do a seminar paper, but I did: my paper on Alfonso Ossorio came back with a comment from Val that began, “Gerry, this is quite good.” What more could a volunteer-wannabe-art-historian ask for!